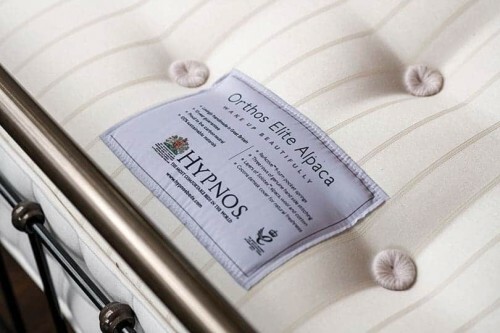 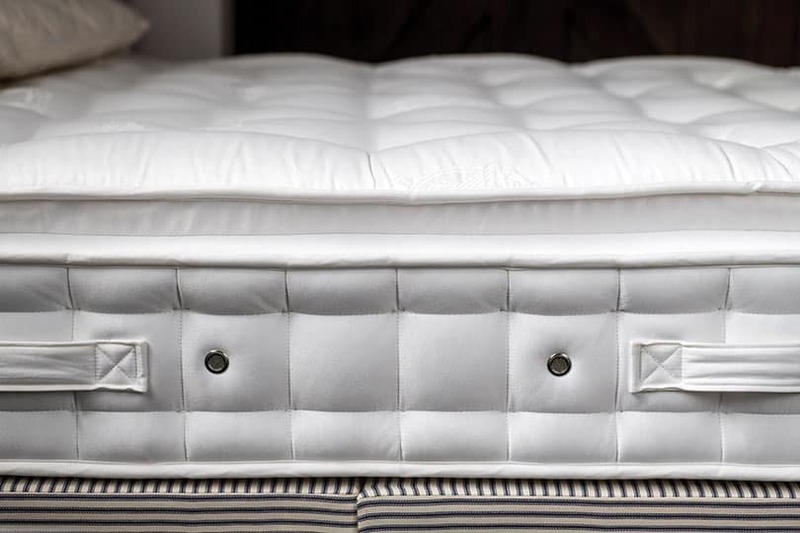 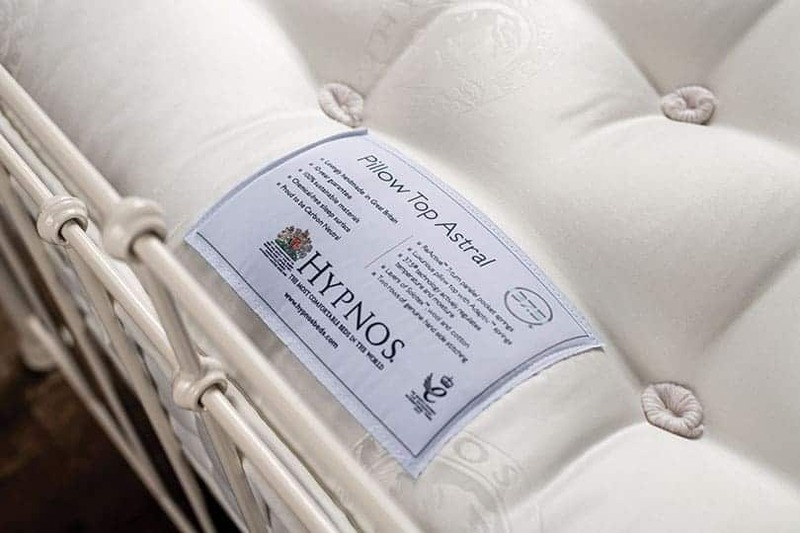 Hypnos Astral Pillow Top Mattress | Wrought Iron & Brass Bed Co.
With adaptive springs to offer body shaping support, discover a sleep perfect for mind, body and soul. 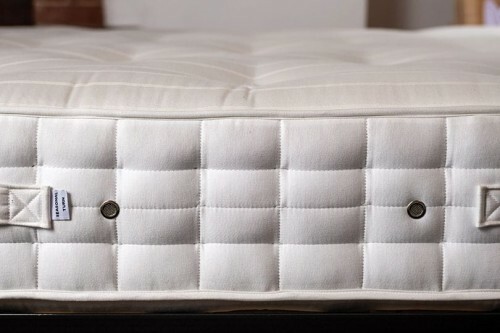 Boasting a super soft layer of natural comfort, this pillow top mattress features 37.5® technology. 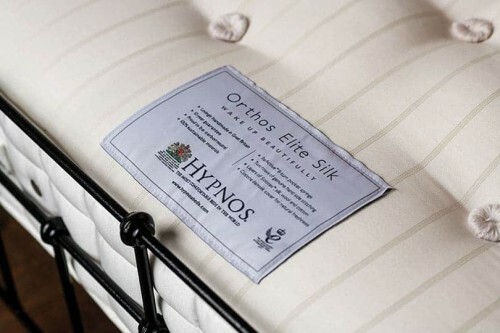 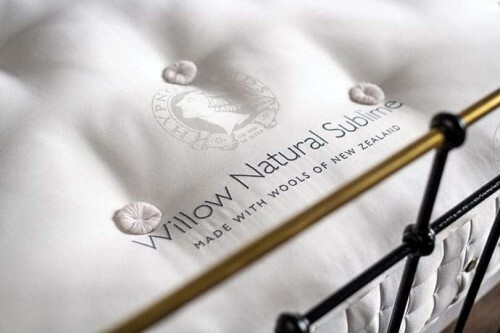 Designed to create the perfect sleep environment, by regulating body temperature and wicking away moisture. Wake feeling well rested and revitalised, after the perfect night sleep. 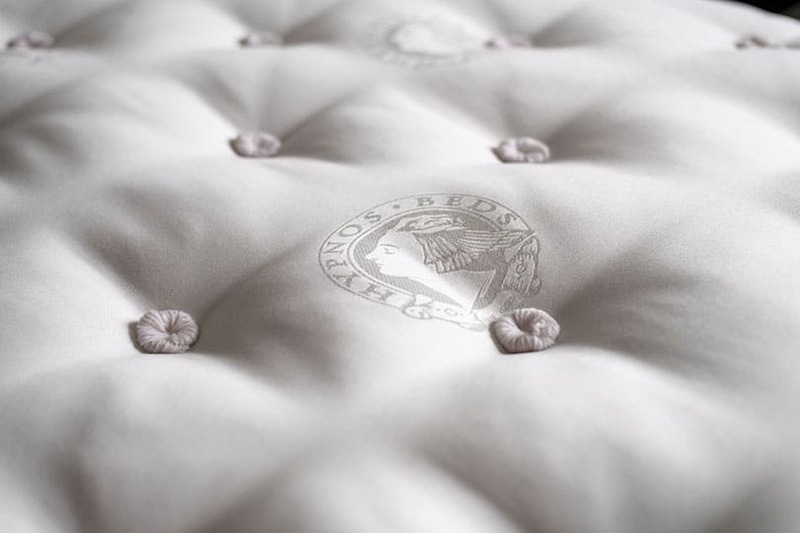 Looking for an extra later of comfort? 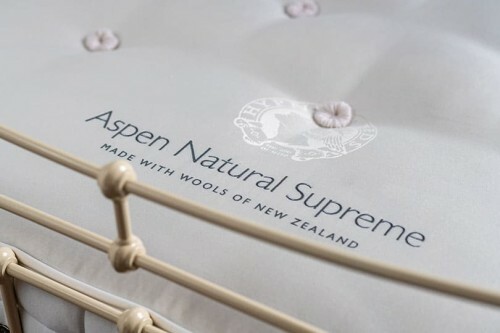 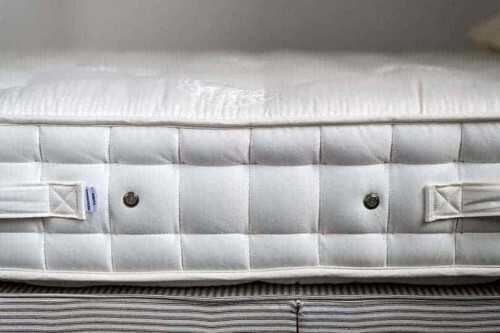 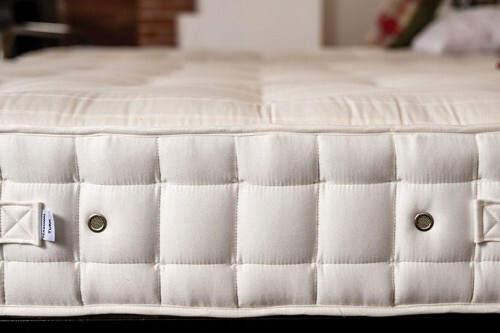 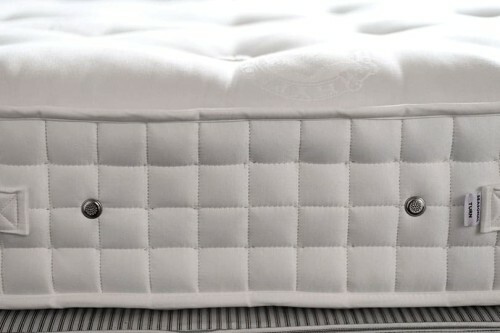 We recommend this mattress is matched with our sprung bed base, to provide that comforting luxurious feel.